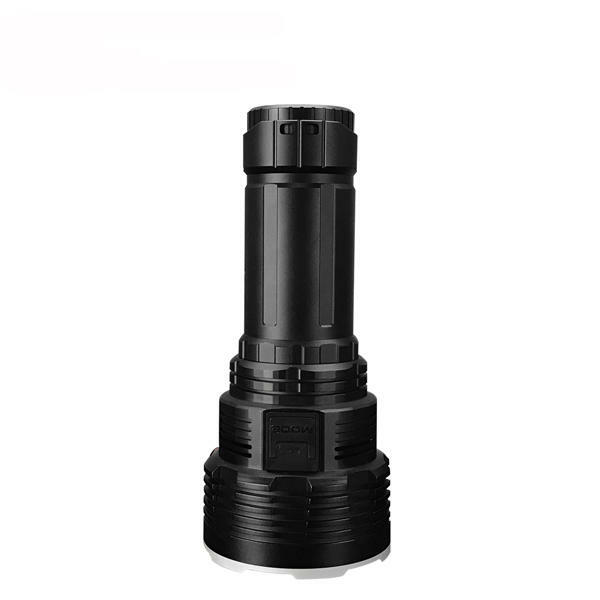 -Utilizes 8pieces of American XHP70 2nd generation LEDs,with a lifespan of up to 50000hours and a maxium output 32000lumens. -The multi-functional OLED display can show various parameters and settings. -Built-in battery pack includes 8pcs 3000mah high discharge performance 18650 li-ion batteries. 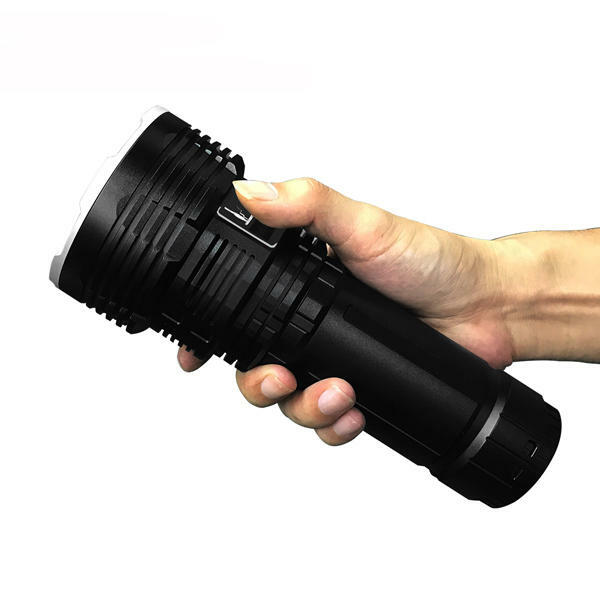 -Built-in thermal control module will automatically adjust the brightness output,keep using comfortably. -Combination of toughened ultra-clear mineral and anti-reflective coating glass.